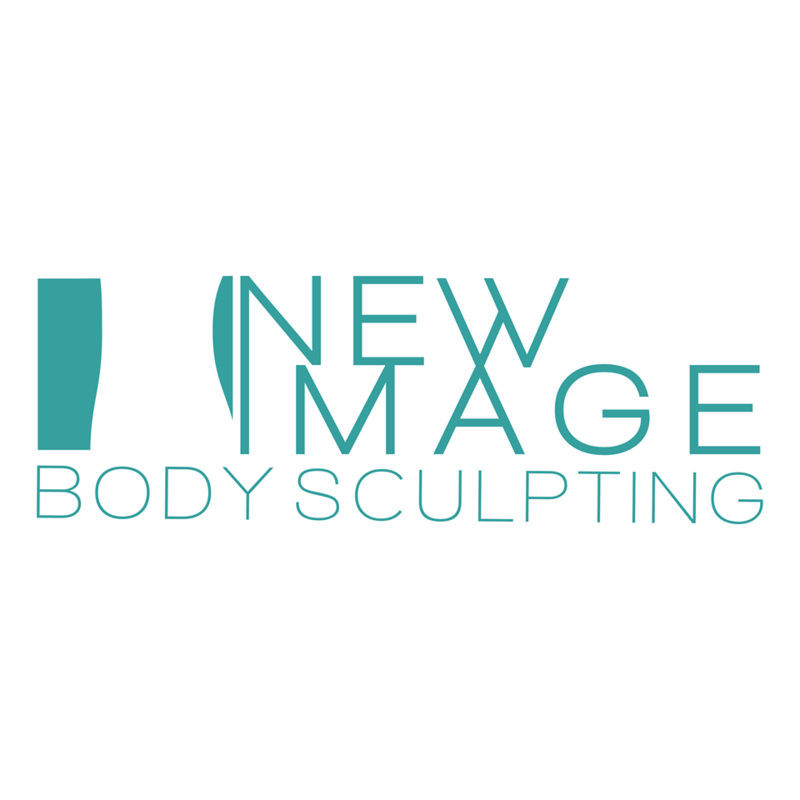 New Image Body Sculpting is the premiere location for body sculpting services in the Glendale, CA area. Specializing in CoolSculpting technology, this advanced method is proven to work wonders and help you have the body you’ve dreamed of. CoolSculpting truly is the coolest, most innovative, non-surgical, non-invasive way to lose those annoying bumps and bulges of stubborn fat. This revolutionary technology targets and freezes unwanted fat cells. The ugly truth is, we all have stubborn fat. As we age, gravity and genetics only make things worse. Proper diet and exercise are not enough to keep these unwanted bulges at bay. CoolSculpting is the solution for getting back the body you want without surgery or downtime. Call us today to set up your complimentary consultation. We’ll see if you’re a good candidate for CoolSculpting and work with you to develop a treatment plan.